NASHVILLE – As part of the events and activities leading up to “The 48th Annual CMA Awards” on Wednesday, Nov. 5, the CMA Songwriters Series will return to Nashville on Tuesday, Nov. 4 (9:00 PM/CT) at the CMA Theater at the Country Music Hall of Fame and Museum (222 Fifth Ave. South). 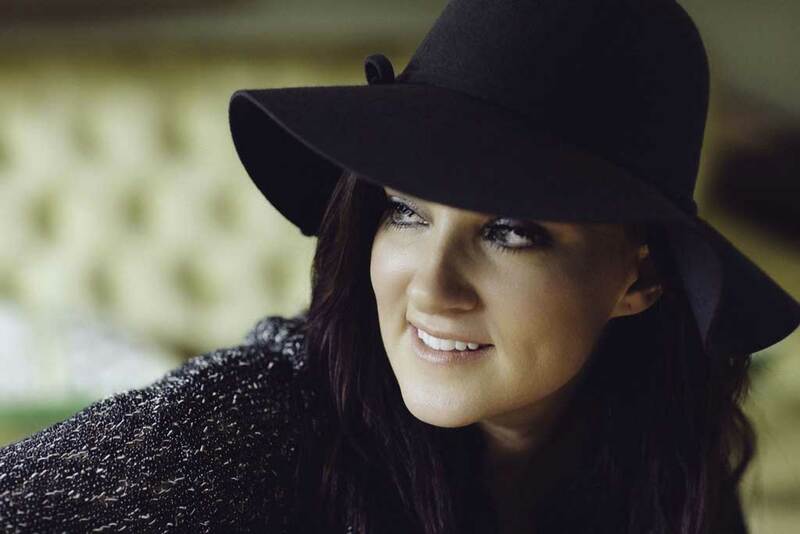 The CMA Songwriters Series will feature 2014 CMA Awards nominees Brandy Clark and Jaren Johnston (other songwriters to be announced soon). Clark received two CMA nominations this year: New Artist of the Year and Song of the Year (for the Kacey Musgraves’ hit “Follow Your Arrow,” which she co-wrote with Musgraves and Shane McAnally). Her debut album 12 Stories was named the best album of 2013 in any genre by New York Magazine, New York Post, Boston Globe, and NPR’s Ann Powers, among others. Clark also wrote Miranda Lambert’s No. 1 hit “Mama’s Broken Heart” (with McAnally and Musgraves), The Band Perry’s No.1 hit “Better Dig Two” (with McAnally and Trevor Rosen) as well as songs recorded by Sheryl Crow, Craig Morgan, Reba, LeAnn Rimes, Darius Rucker, Keith Urban, Gretchen Wilson, and more. She will embark on Eric Church’s “The Outsiders World Tour” beginning Oct. 16. Tickets for the Nov. 4 CMA Songwriters Series at the CMA Theater located in the Country Music Hall of Fame are on sale today and are $30 for floor and mezzanine seating and $20 for first and second tier seating. To order tickets, visit CMASongwritersSeries.com. The CMA Songwriters Series kicked off its 10th Anniversary season with standing-room-only shows at the Sundance Film Festival in January, and has performed shows in Paradise Island, Bahamas as part of the Atlantis Live Paradise Music Festival Presented by HGTV, Chicago, New York, and London in 2014. 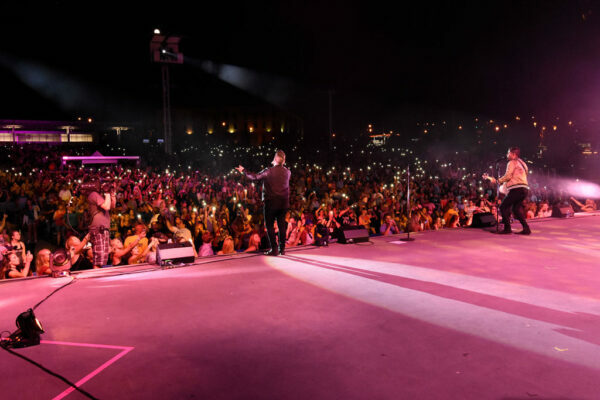 Also in 2014, CMA has partnered with public television’s critically-acclaimed concert series “Front and Center” to present two separate hour-long concert specials for the 2014 fall season. The shows will feature the music of CMA Award winner and 2014 CMA Awards nominee Lady Antebellum as they are joined by special songwriter guests, and a special 10th Anniversary CMA Songwriters Series celebration with CMA Award winner and 2014 CMA Awards nominee Bentley. 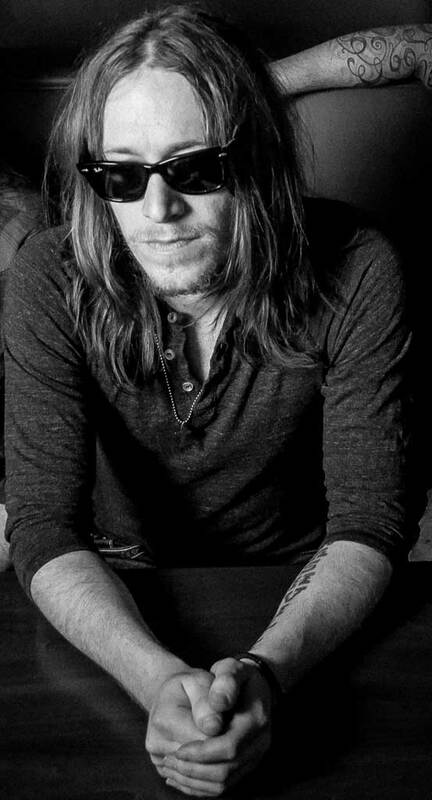 Bentley will be joined by top songwriters Jim Beavers, Ross Copperman, Brett James, and Jon Randall. 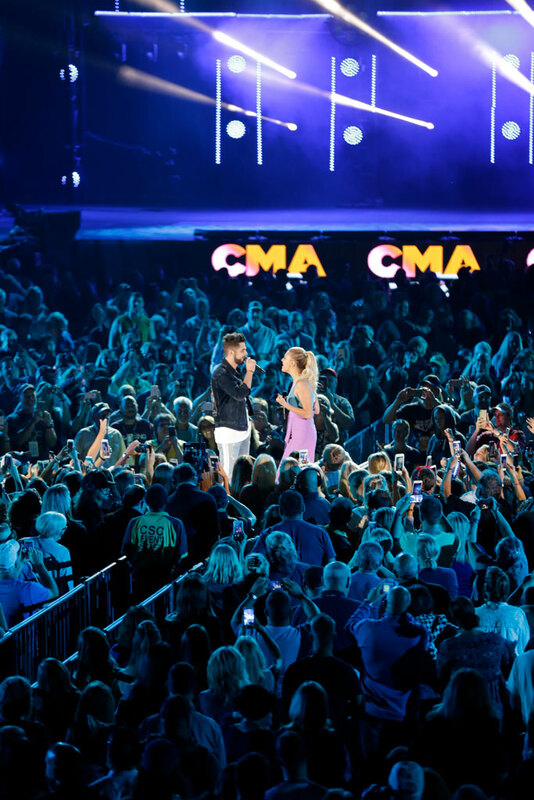 The episodes, which taped earlier this year in Nashville, are scheduled to air this month leading up to “The 48th Annual CMA Awards.” Check local listings for dates and times. 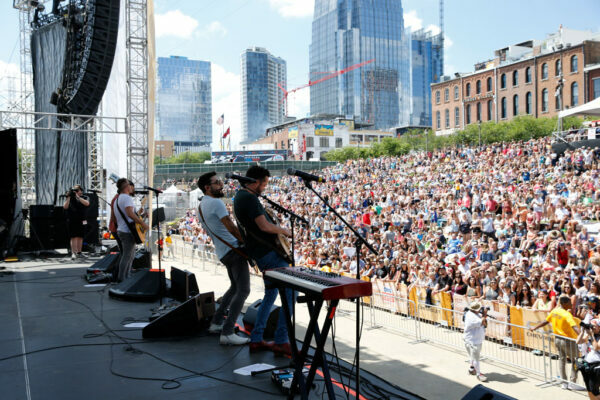 For nearly a decade, the CMA Songwriters Series has provided a platform for the artisans who, through their craft, pen hits that touch the lives of millions of music fans. Since it began at Joes’ Pub in New York City in 2005, the CMA Songwriters Series has presented more than 75 shows in 15 cities, including Austin, Boston, Belfast, Chicago, Dublin, London, Los Angeles, New York, Paris, Phoenix, and Washington, D.C. at the renowned Library of Congress. The series has featured 132 of music’s most gifted storytellers who collectively have 71 CMA Song of the Year nominations. Some of the artists that have been part of the series include Bentley, Clint Black, Kix Brooks, Kenny Chesney, Billy Currington, Randy Houser, Miranda Lambert, Little Big Town, Patty Loveless, Ronnie Milsap, Kip Moore, David Lee Murphy, Gretchen Peters, Kellie Pickler, Darius Rucker, The Band Perry, Josh Turner, Carrie Underwood, Phil Vassar, and Chris Young. 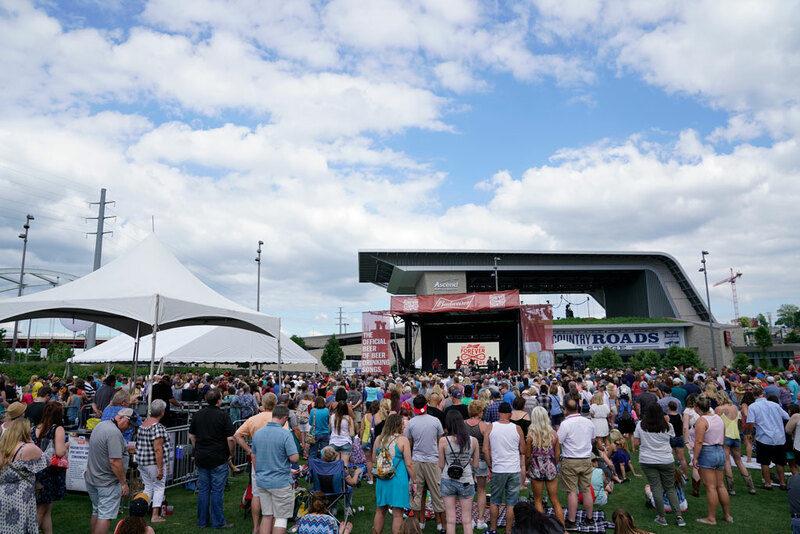 ASCAP, BMI, and SESAC are the official partners of the CMA Songwriters Series.